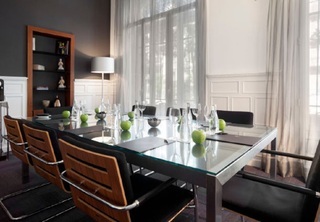 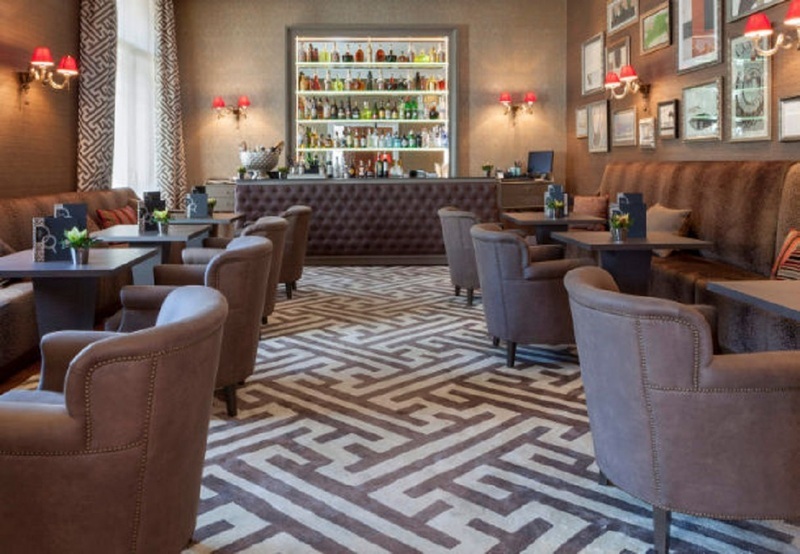 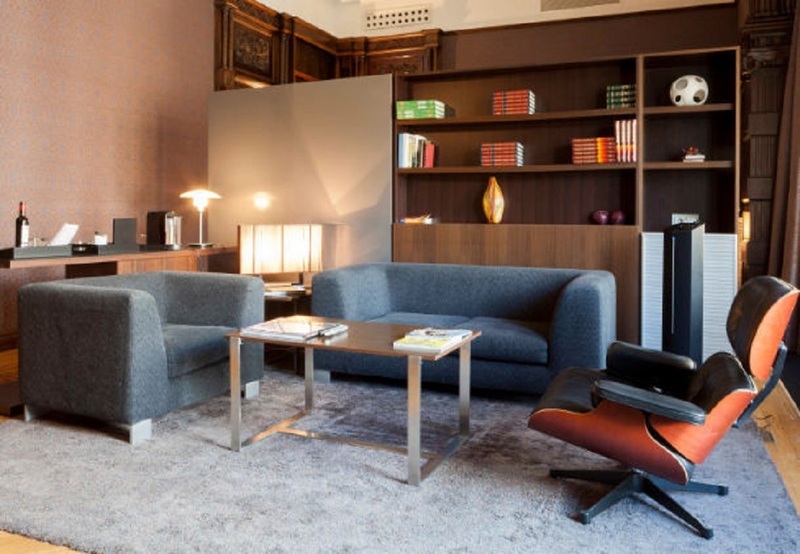 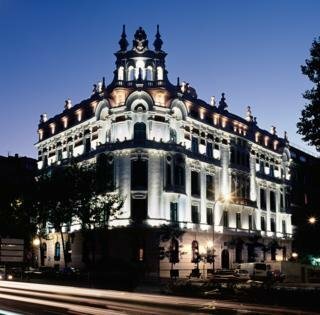 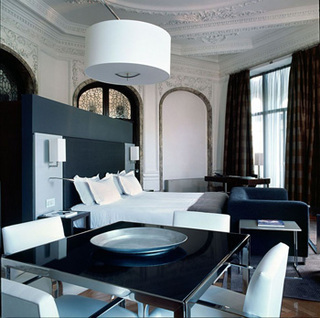 The AC Hotel Palacio del Retiro, Autograph Collection is a 5-star historic accommodation built in the beginning of the 20th century and protected by National Heritage status. 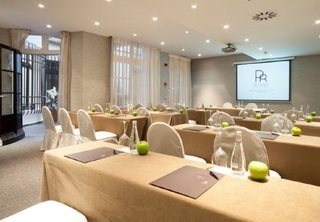 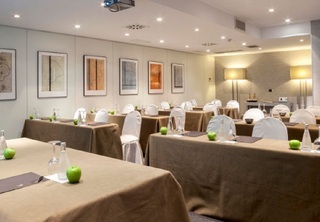 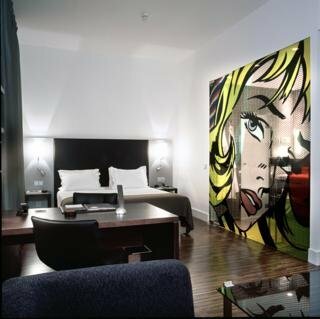 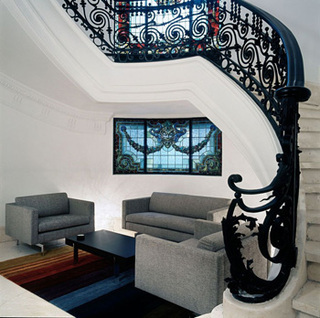 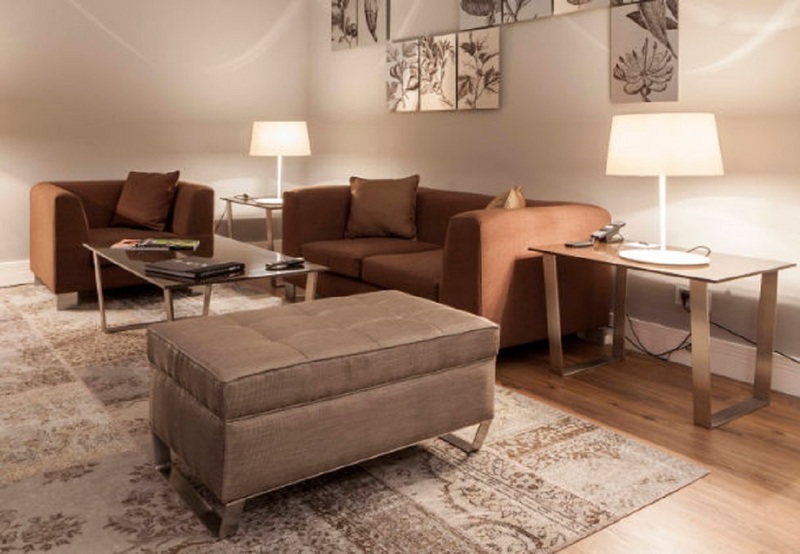 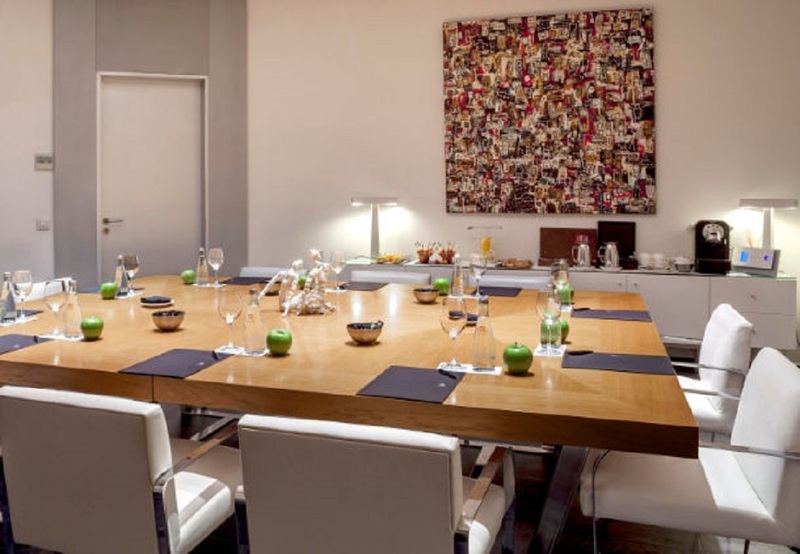 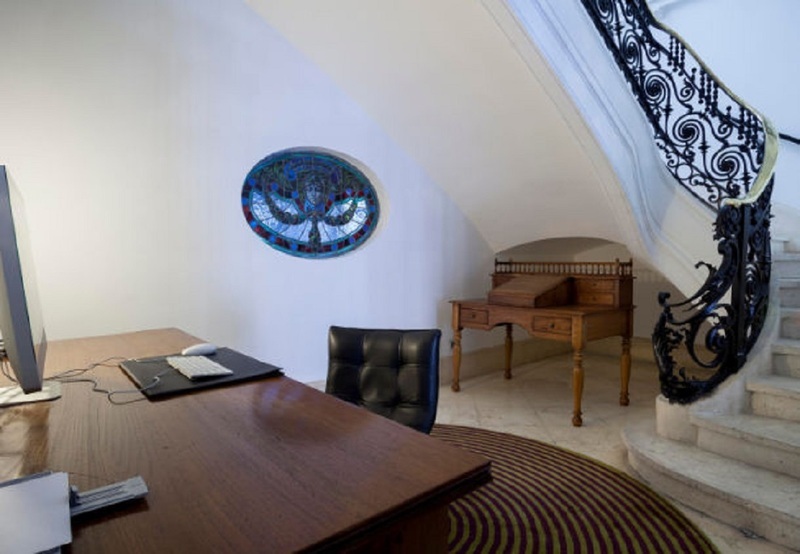 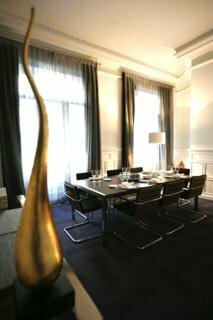 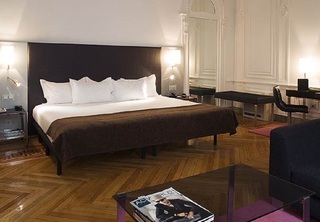 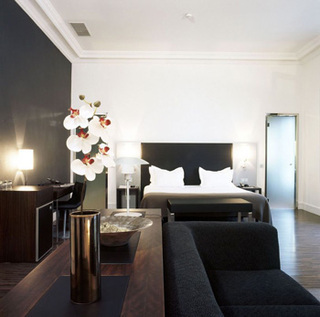 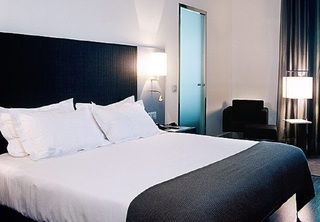 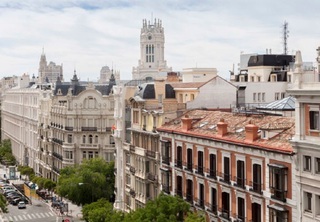 The hotel is located in front of the famous Retiro Park and close to the Prado Museum, Paseo de Recoletos and Serrano Street. 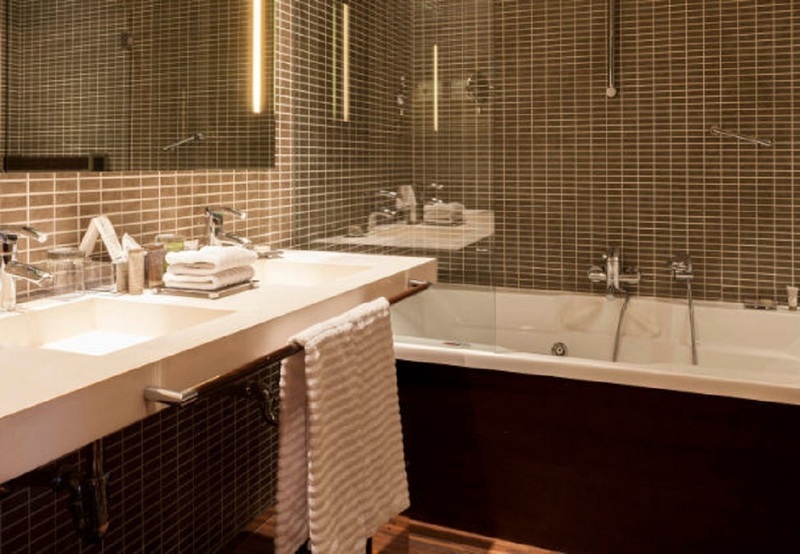 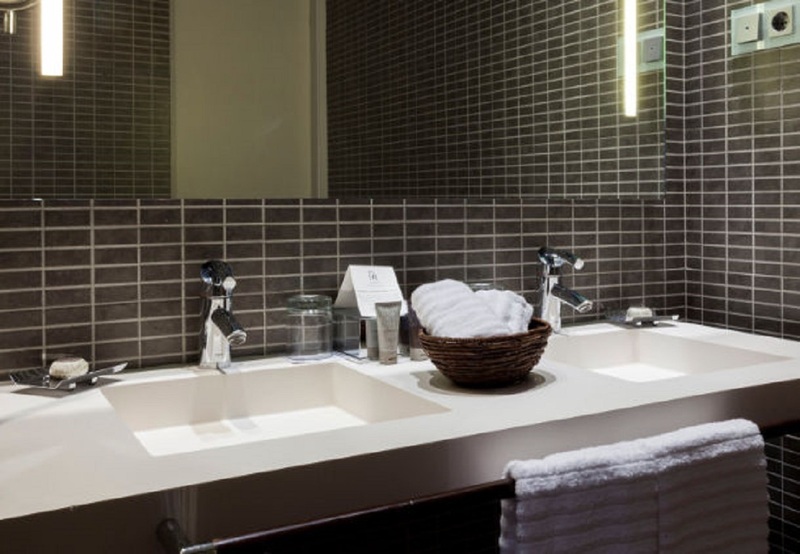 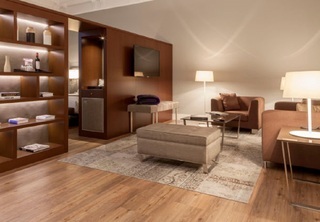 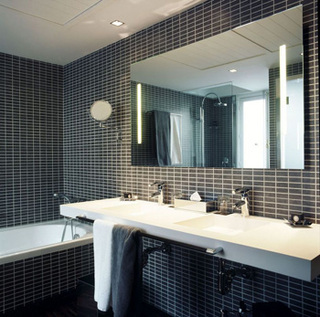 Guest rooms are air conditioned and equipped with plasma TV with satellite channels, iPod docking station, minibar, in-room safe, work desk, internet access and a private bathroom with branded bath amenities and a separate tub and shower. 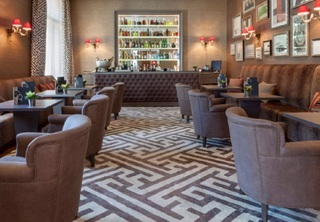 The restaurant onsite serves Spanish market cuisine and the bar offers meals with a selection of light snacks and beverages. 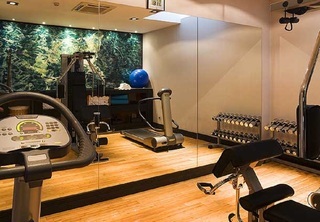 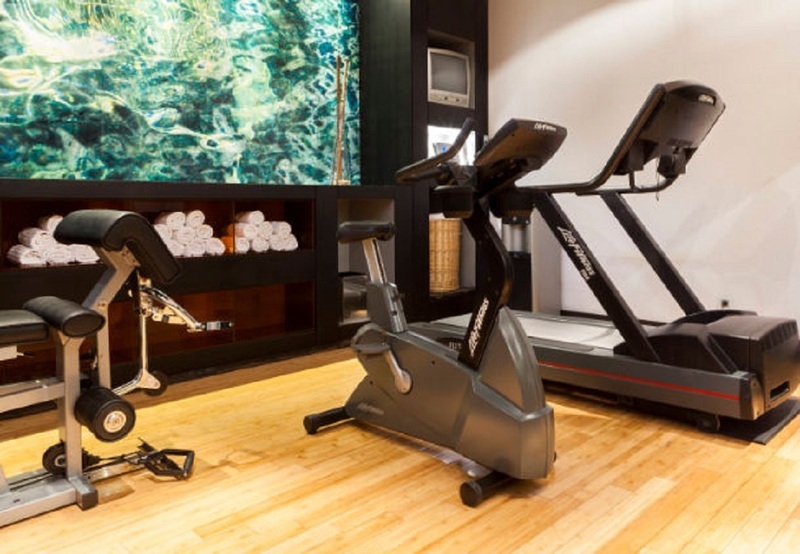 Leisure facilities include a whirlpool, well-equipped fitness centre, bike rentals and a full service spa offering a wide range of wellness therapies, beauty treatments and massages. 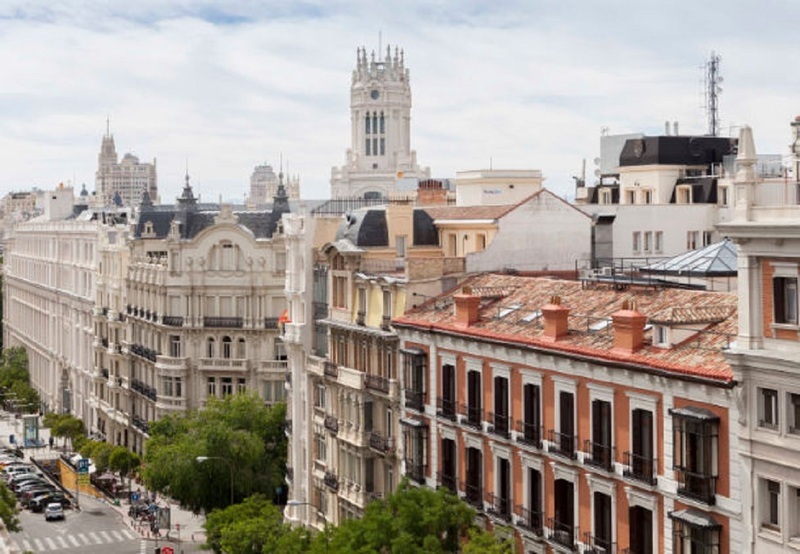 Other attractions in the area include the Puerta de Alcala, Museo Thyssen-Bornemisza, Museo Arqueologico Nacional, Museo Reina Sofia and Puerta del Sol.